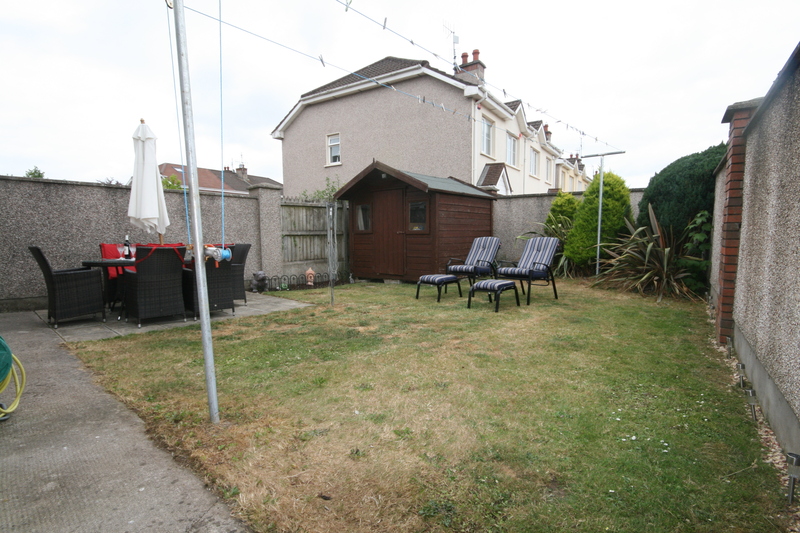 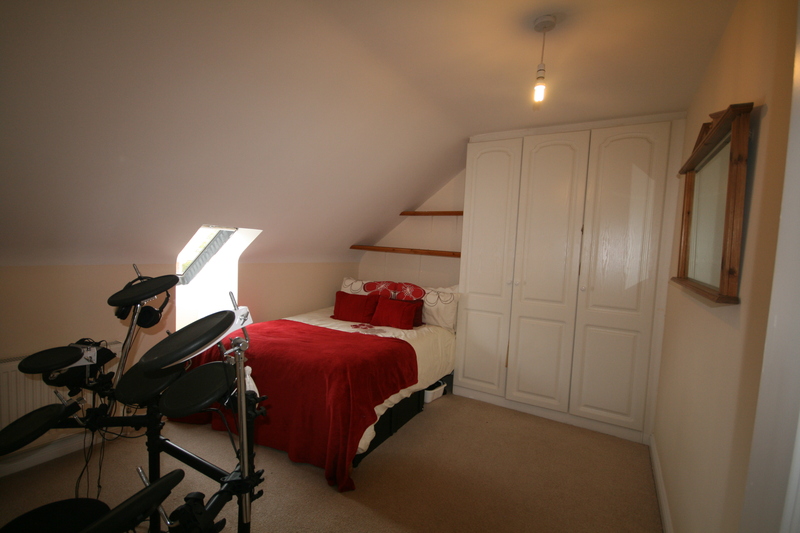 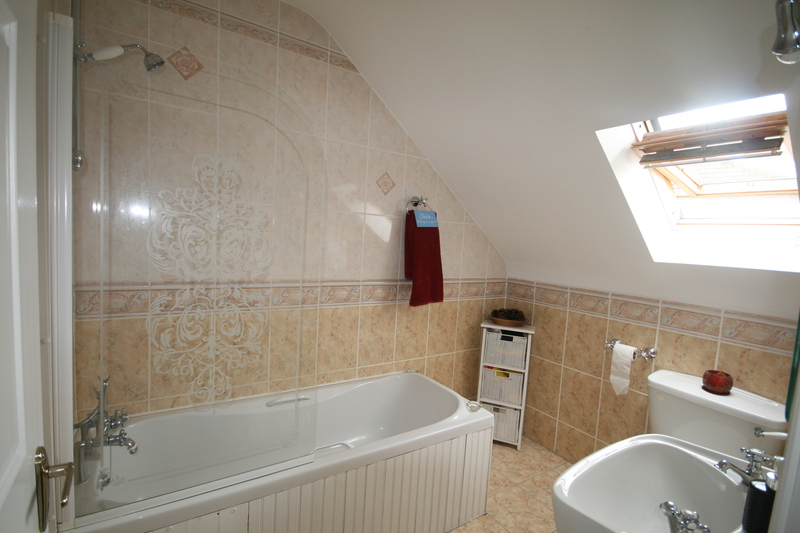 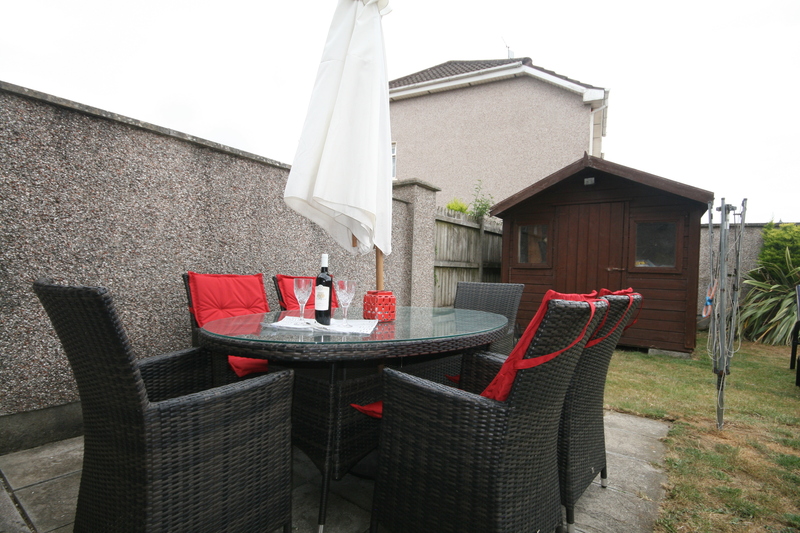 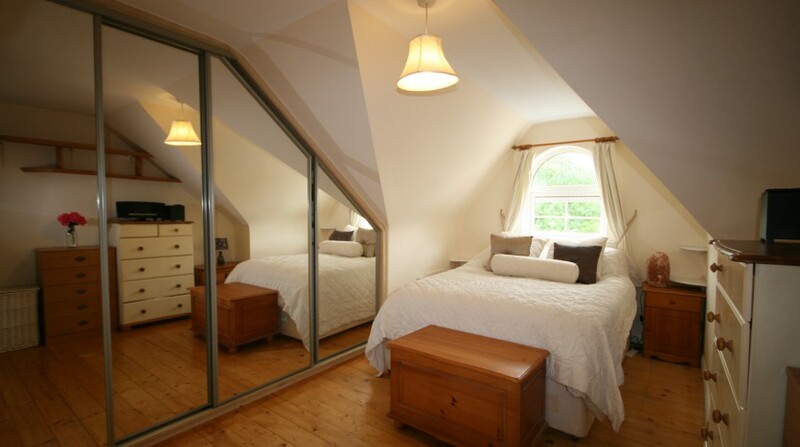 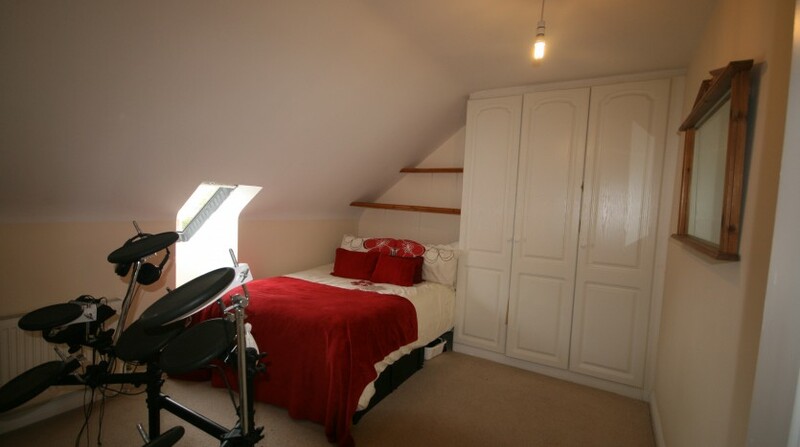 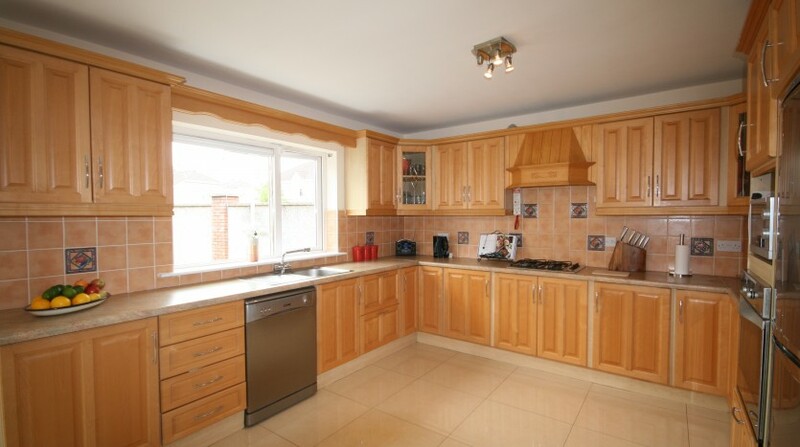 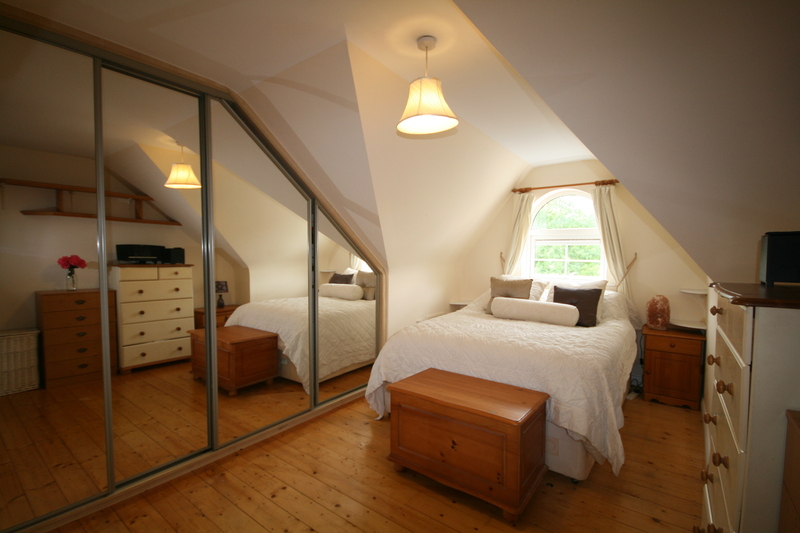 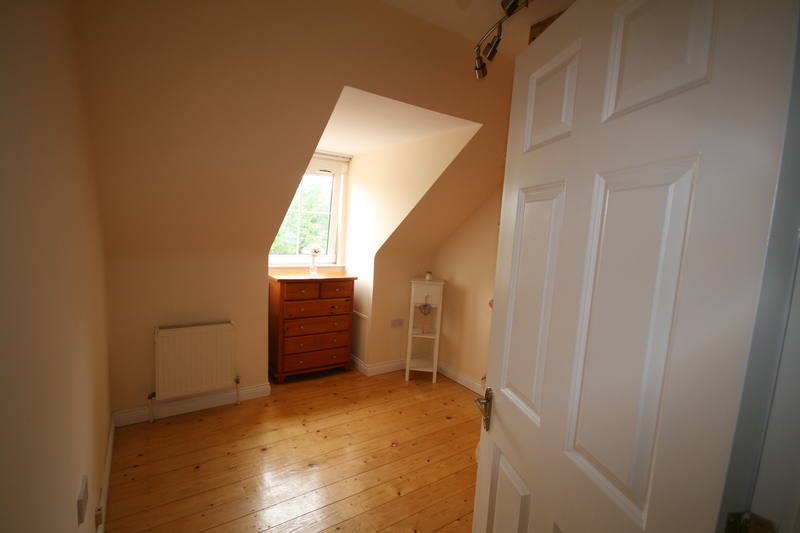 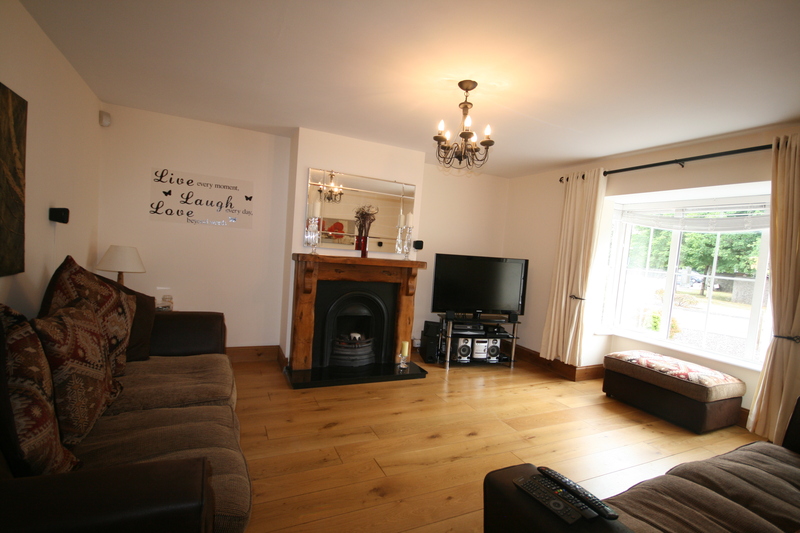 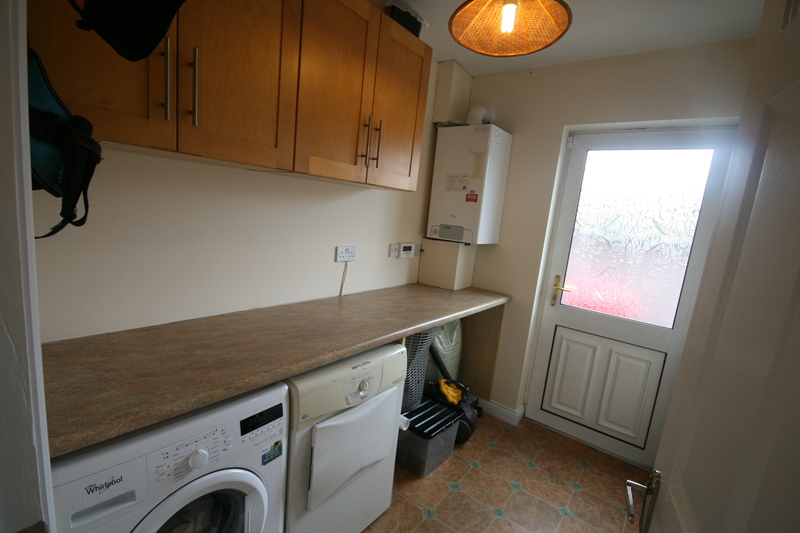 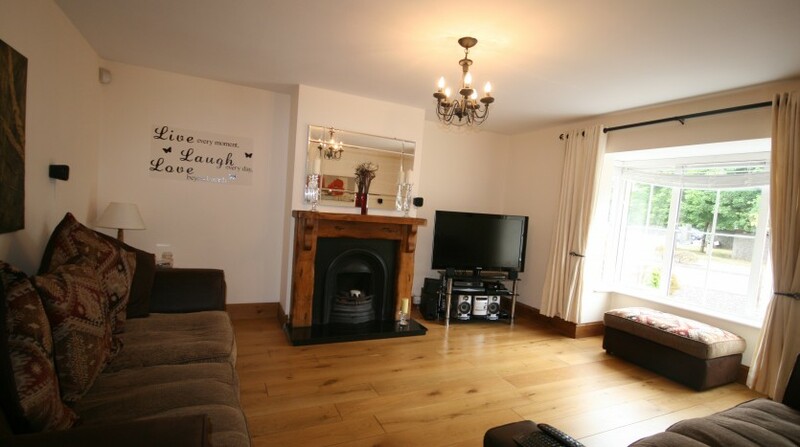 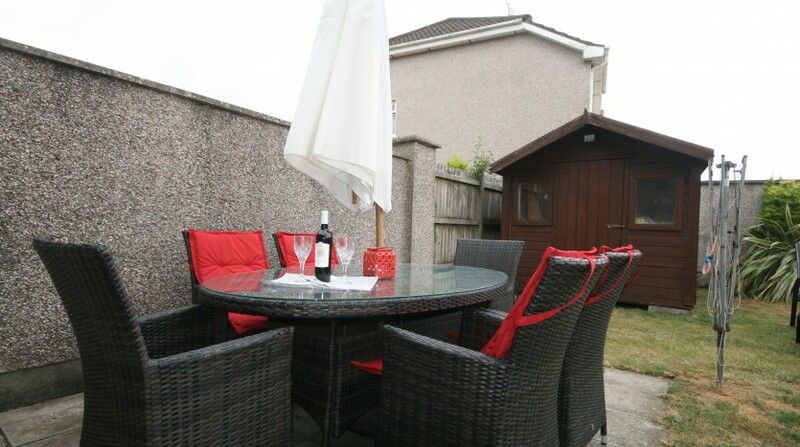 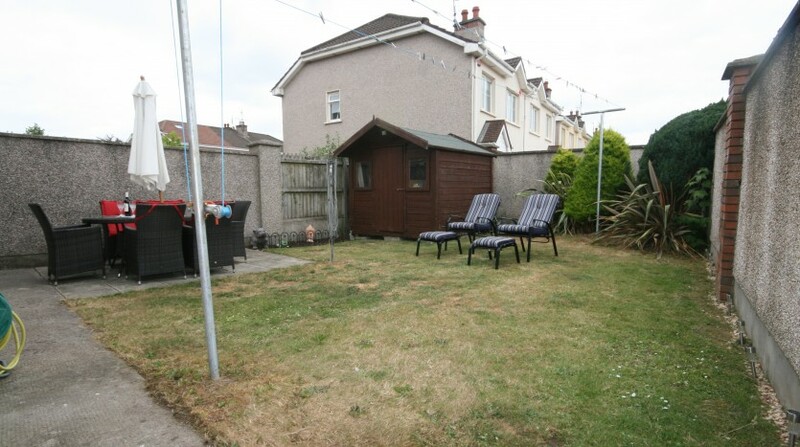 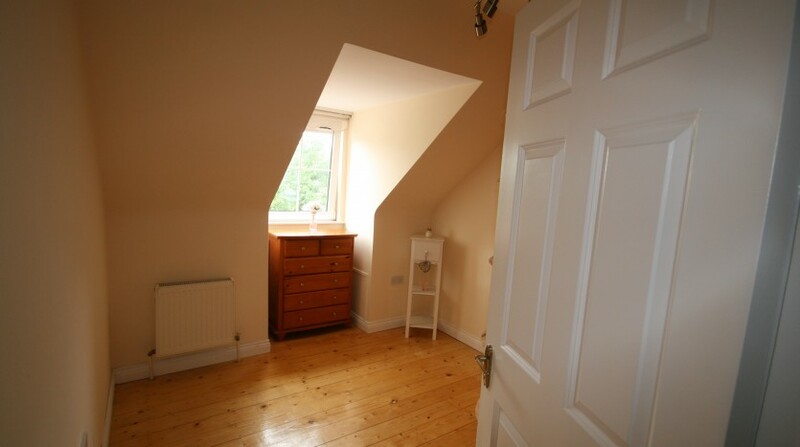 MODERN & SPACIOUS 3 BEDROOM SEMI-DETACHED RESIDENCE. 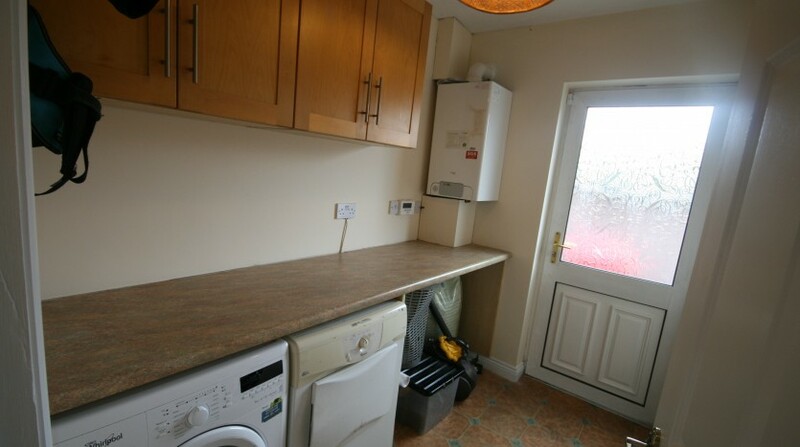 Built in 2003, No. 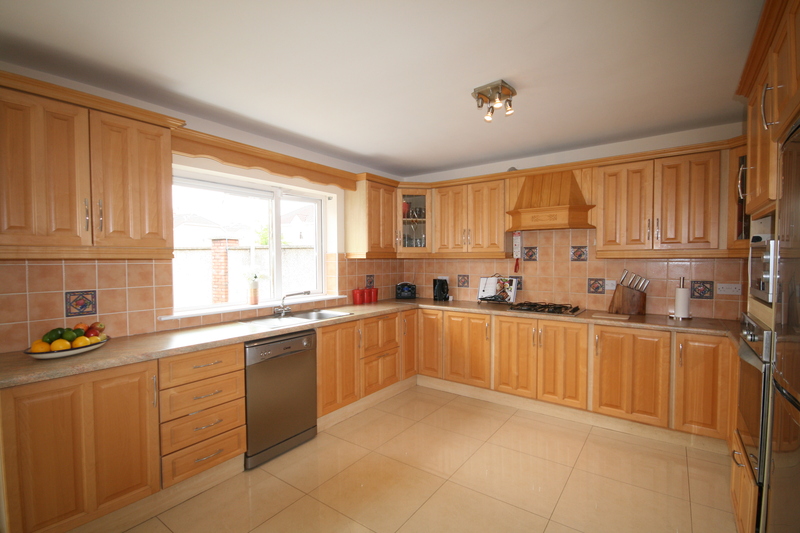 1 Oak Park is a bright and well presented property which comes to the market in pristine condition. 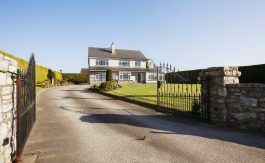 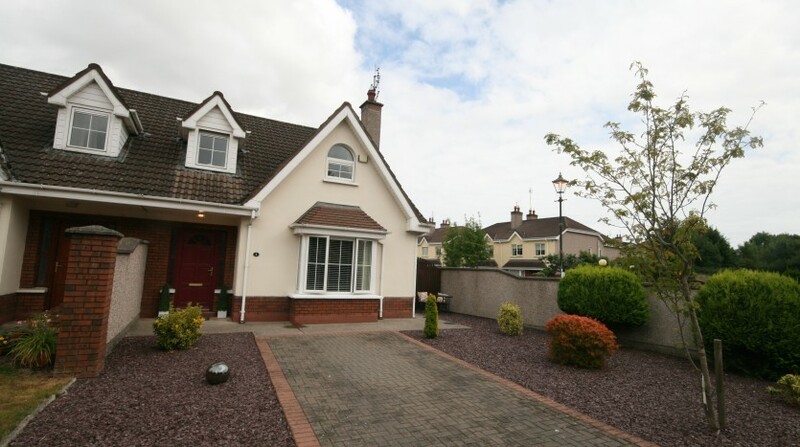 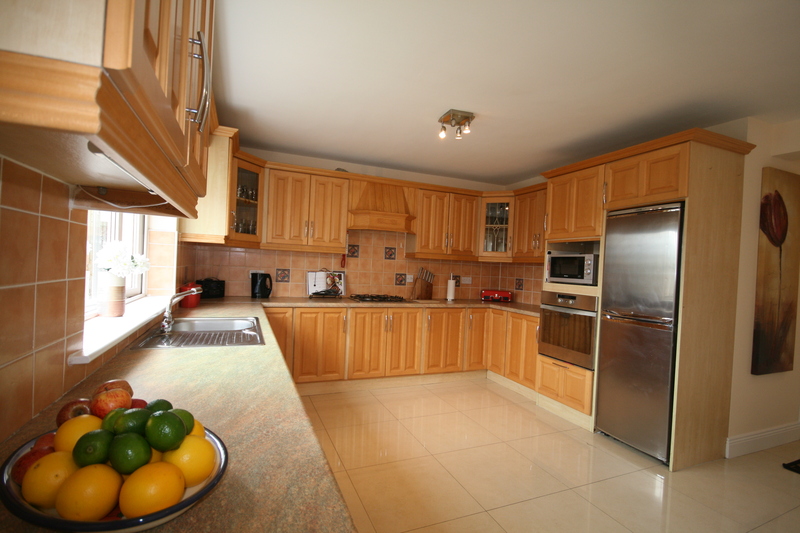 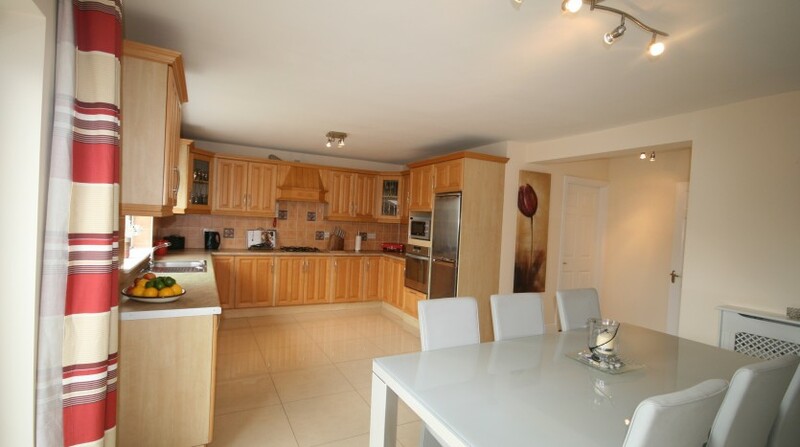 Extending to c. 117m² (1,260 ft²) this semi-detached residence is superbly located in Castleredmond, a mature and established residential area, within walking distance of Midleton Town centre and all amenities whilst offering easy access to the N25. 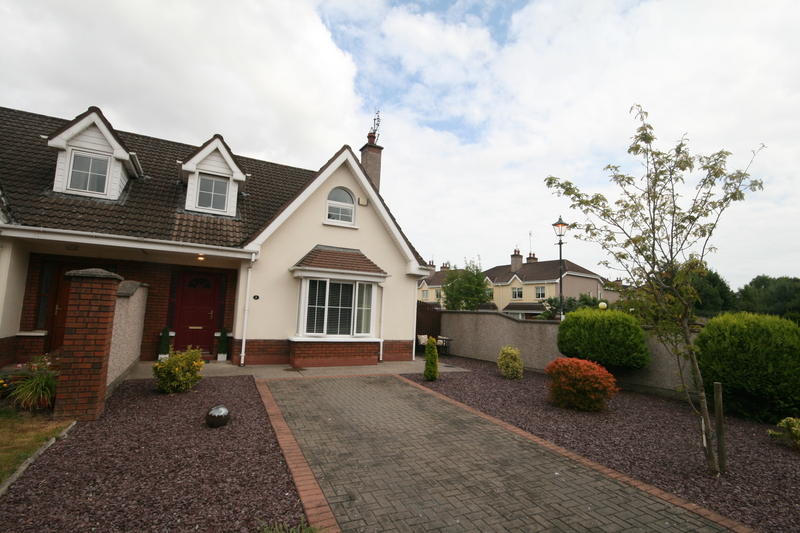 Double cobble-lock driveway to the front and enclosed rear garden with timber garden shed. 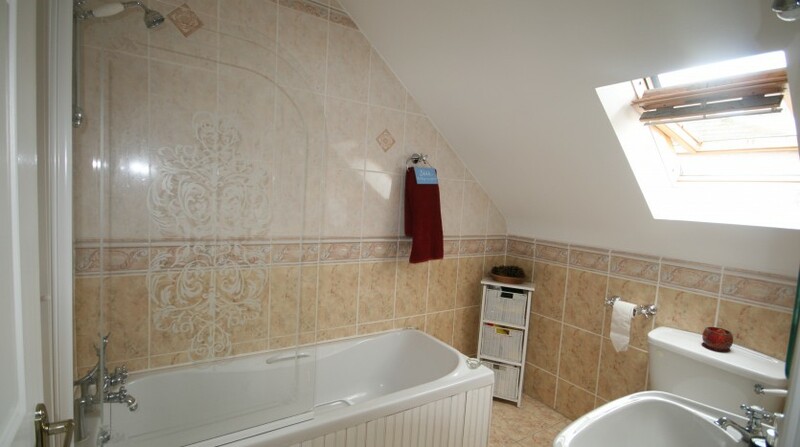 SERVICES: Mains water, drainage & gas. 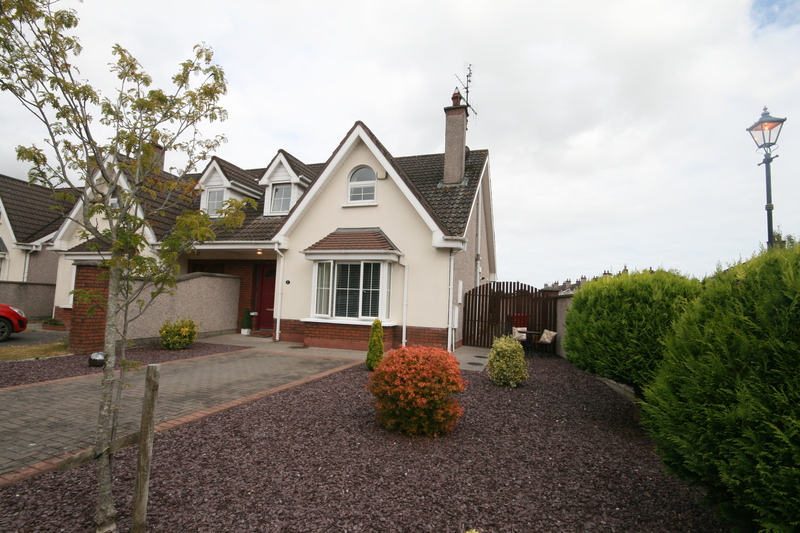 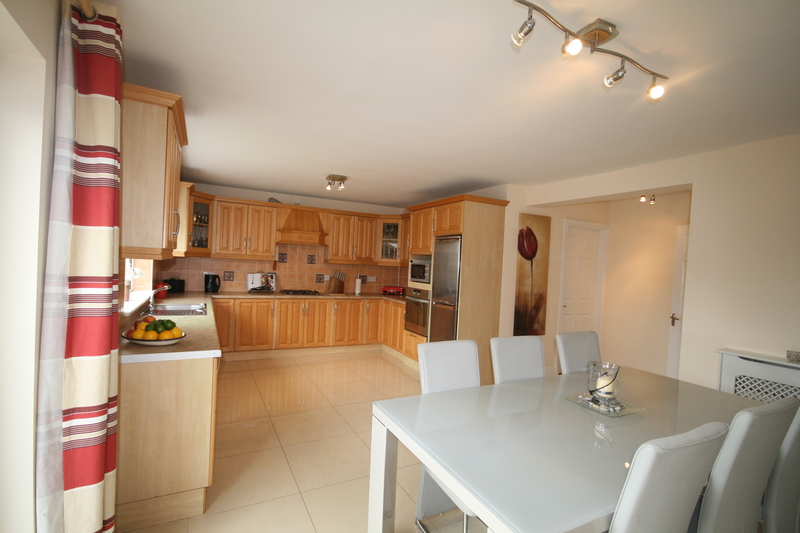 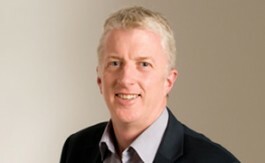 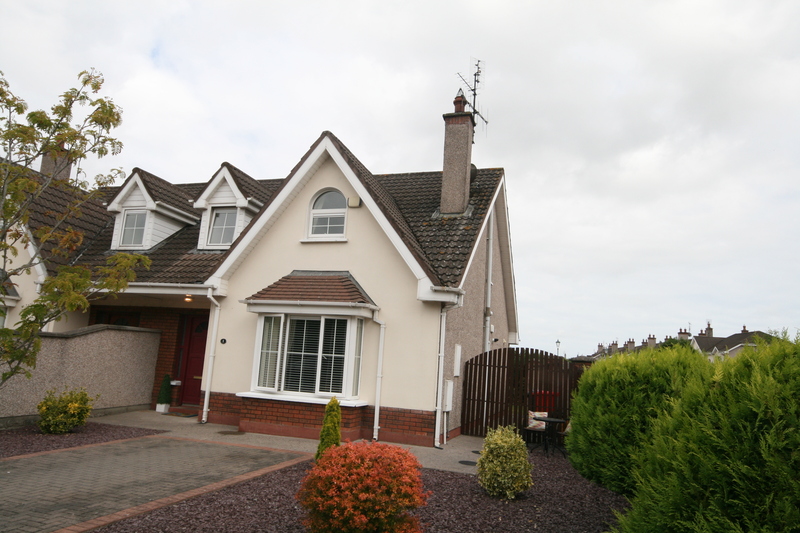 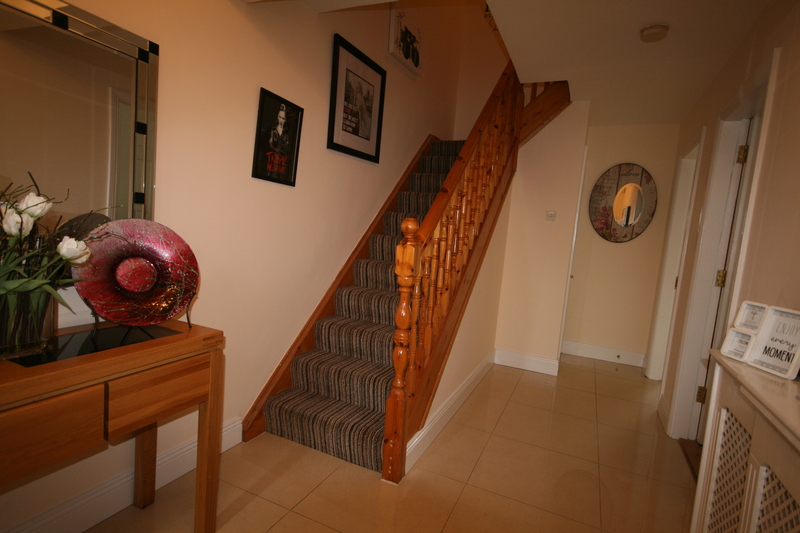 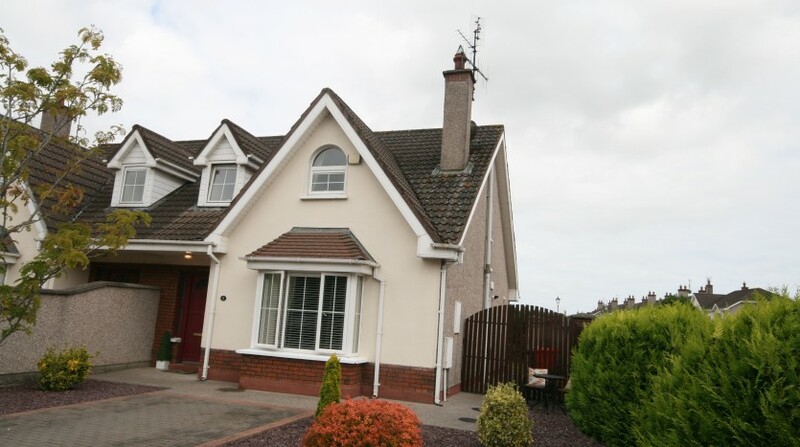 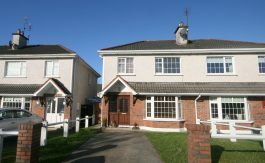 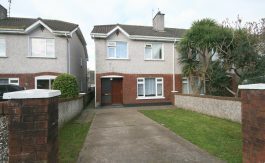 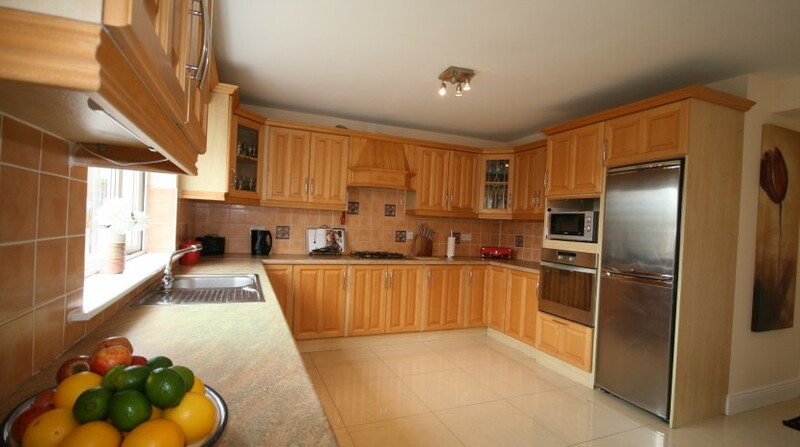 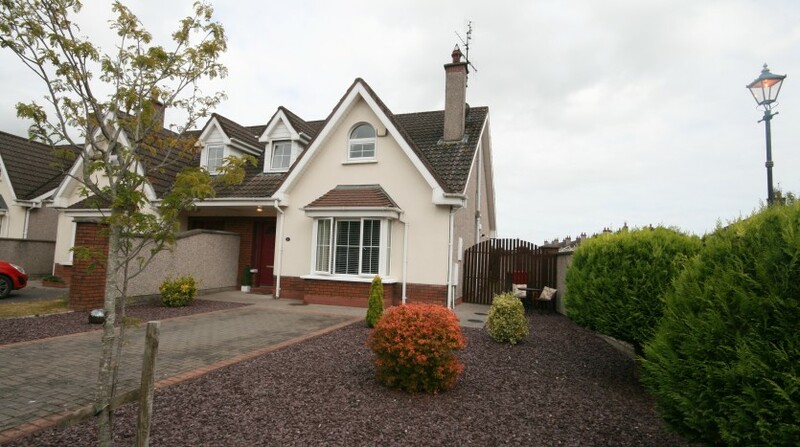 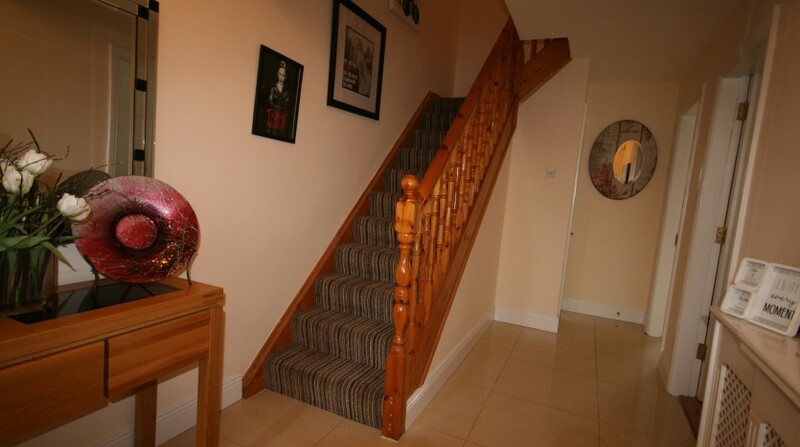 30 Hollycourt, Broomfield Village, Midleton, Co. Cork.